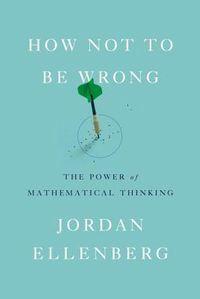 The mathematical models considered in this book can help to understand the swelling of mitochondria. 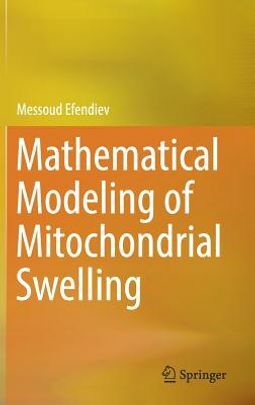 For the first time, it presents new mathematical models of mitochondrial swelling that take into account, in particular, spatial effects. The results presented here could make it possible to predict properties of the underlying biological mechanisms. Taking into account that mitochondria could move within a cell, lead to a PDE-PDE model. The book discusses the well-posedness and long-term dynamics of solutions, depending on boundary conditions reflecting the in vitro and in vivo cases. These analytical and numerical results have inspired colleagues from the Institute of Pharmacology and Toxicology of the Helmholtz Center Munich to design new experiments justifying the theoretical and numerical results that are obtained. 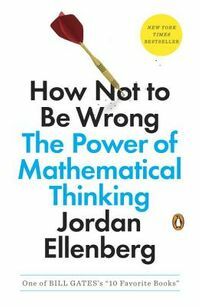 The book is intended for graduates students and researchers with a solid mathematical background and an interest in cell biology.